adding items to your wishlist? It seems im not able to add any items to my wishlists anymore since website changes??? Have the same question: How to add an item into my wishlist ???? @Jerolee To use wishlist you need to be logged in. 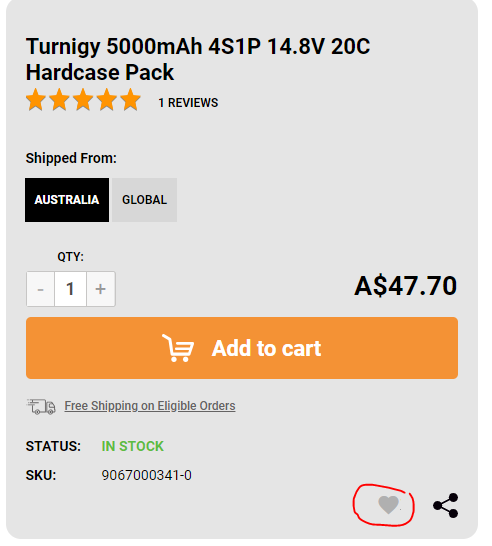 Then just click on the heart symbol. It will then ask which wishlist you want to add it to (if you have multiple wishlists). 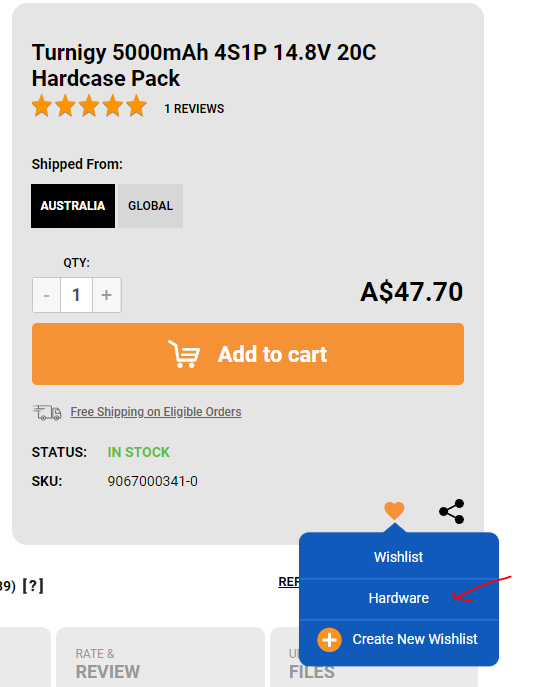 You can check your wishlists under the dropdown at your login at the top right of the screen.